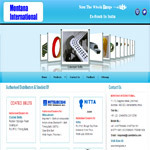 Mr. KEYUR SANGHVI - Prop. 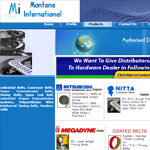 Montana International (estd 1988 ) is a leading company specialising in the field of high quality power transmission belts such as timing belts, v belts, wedge belts, conveyors, flat belts, pulleys. 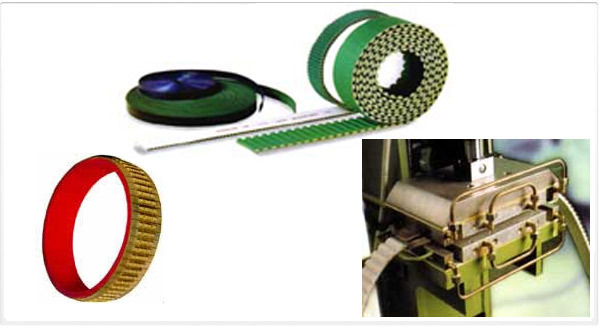 We are catering to a wide range of industries such as textiles, glass, cement, ceramics, mining, , pharmaceutical, agriculture, automation, engineering and power industries. 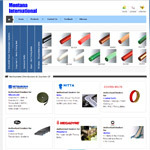 Montana International expertises in competitive prices for an extensive product range from Japan Italy and France. 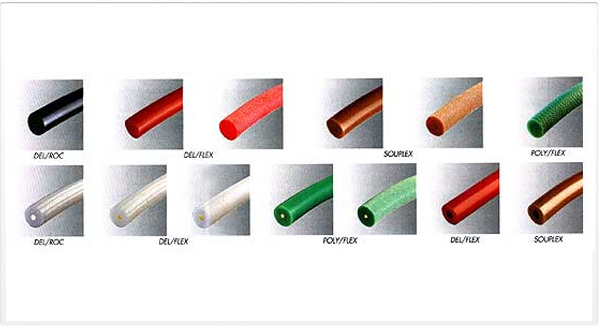 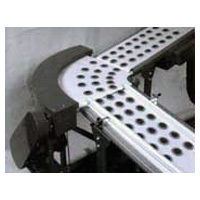 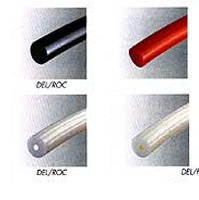 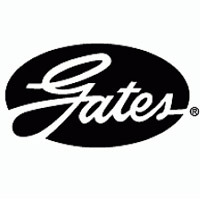 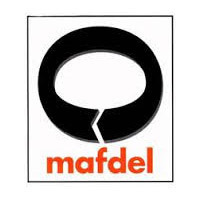 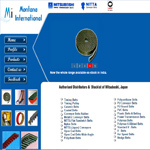 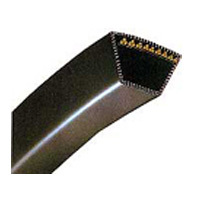 We are associated with major brands comprising of Mitsuboshi, Hutchinson, Nitta, Gates, Megadyne and Goodyear. 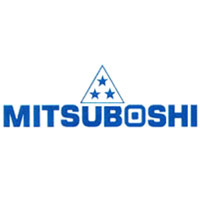 Backed by an efficient team covering sales, administrative and technical back up services, we are single mindedly driven by the vision of achieving the highest level of consumer satisfaction. 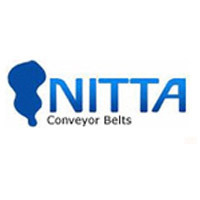 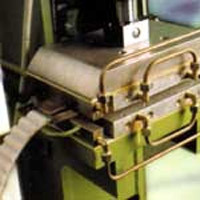 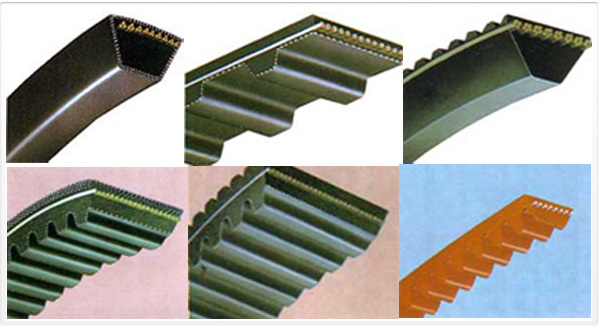 Manufacturers of Coated belts ( for packagaing industries ) Any type of linatex / pu / rough coating on Timing belts/ conveyor belts. 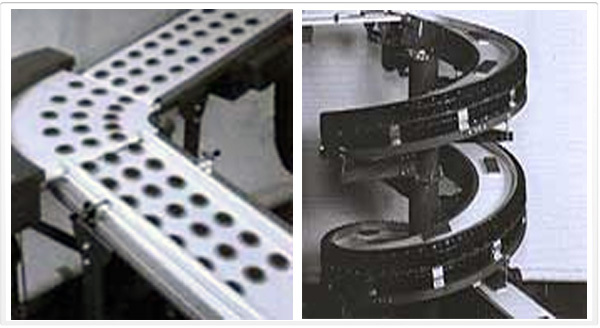 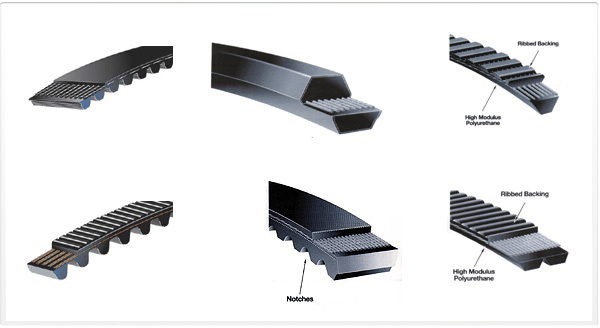 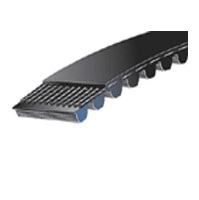 flat belts).